When it comes to gear, I am resistant to change, and can be admittedly stubborn to a fault. A fact that I acknowledge and the reason why I am so picky about my methods and gear. 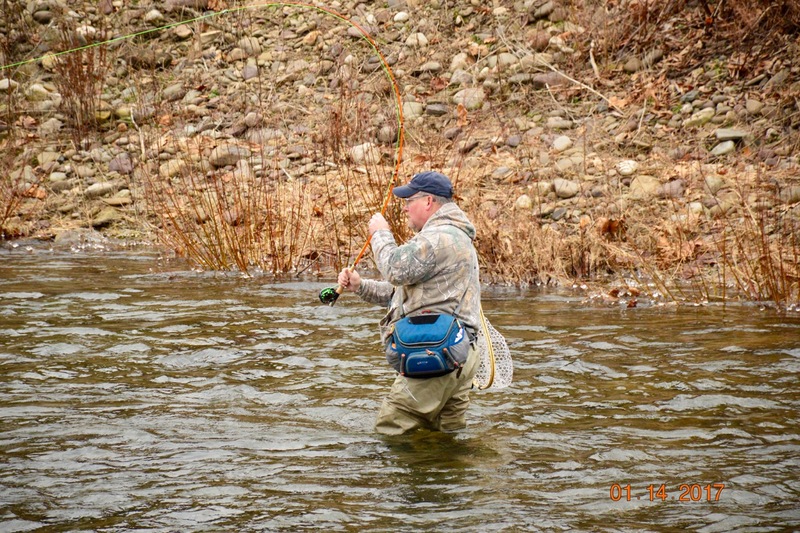 I want to identify something that works to a point that I feel leaves only my own performance to blame should I fail to either accurately place my fly in front of the fish, or get a hooked fish to the net. 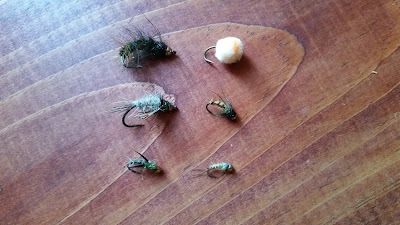 I was in need of a setup that would require little change between water conditions and switch easily from nymph to dry without rebuilding. It also needed to be both accommodating to the casting stroke of glass and adaptable to multiple line weights. 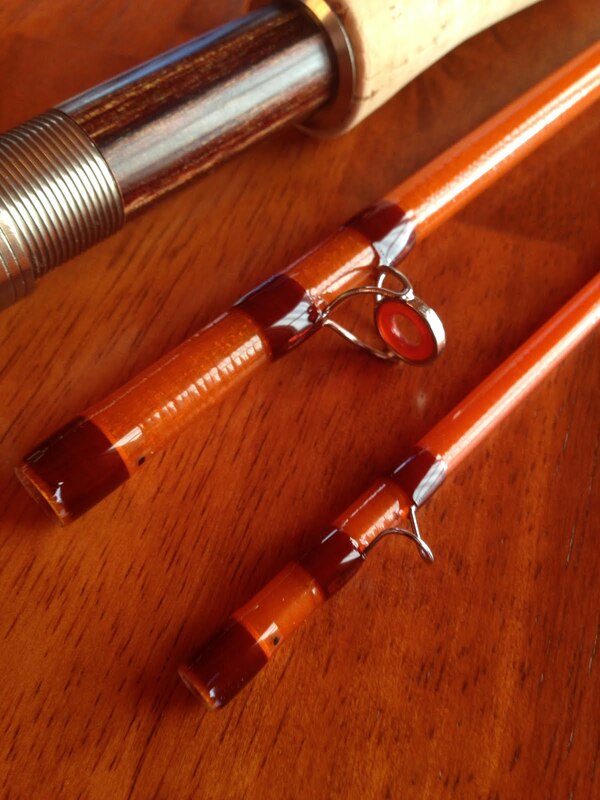 Yet most importantly, it needed to be able to protect light tippets, with short glass rods on 20"and larger fish. 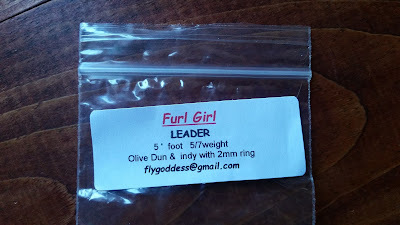 I begin with furled leaders. I have found they are great shock absorbers, fish both wet and dry perfectly and last an entire season barring a catastrophic incident. 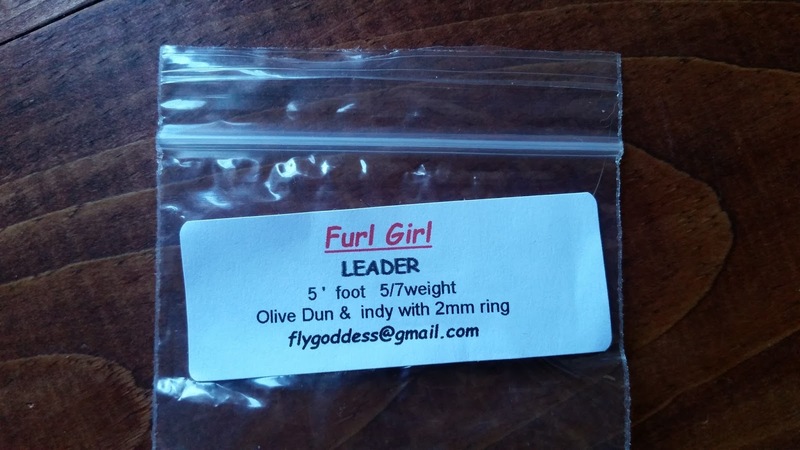 I use two versions, both made by "Furl Girl". 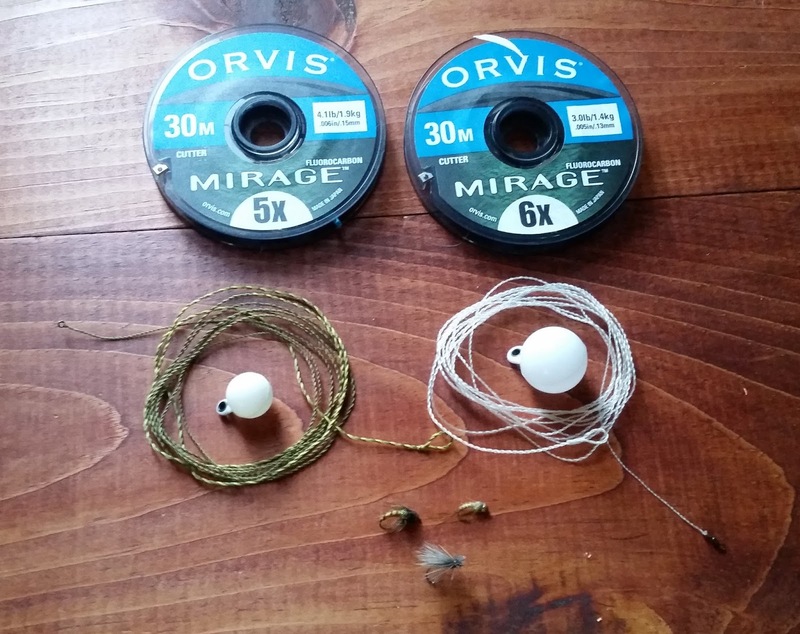 My second is a 6' mono-thread leader with a micro-swivel in 5/7wt. 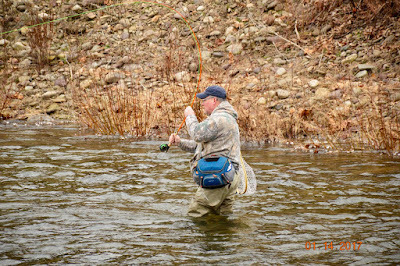 I use it for winter fishing and heavy nymphing. 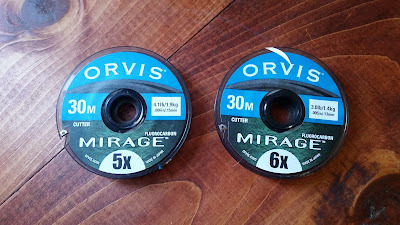 Aside from their durability and shock absorbing properties, They cast virtually any size tippet that is even remotely close at anywhere from 4'-8' in length. 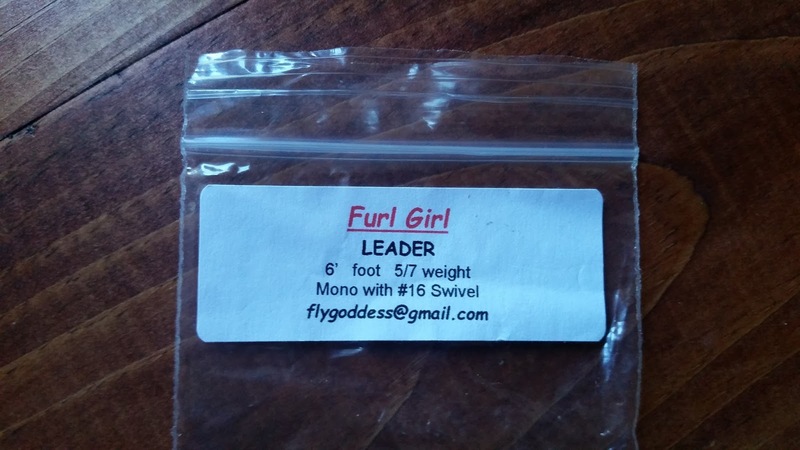 Fly size within reason. 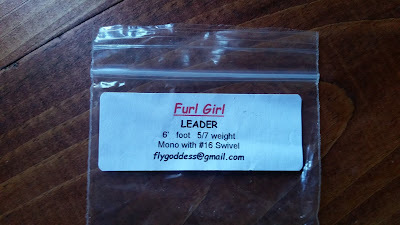 Also, they work perfectly with Thing-A-Ma-Bobbers, which are prone to slide on mono tapered leaders, but stay relatively in place on furled leaders. Why use an indicator? Well....they are effective. So how do I rig? 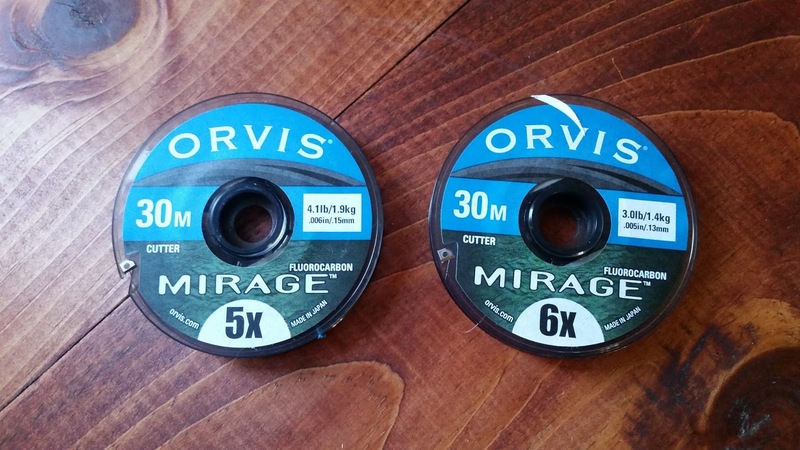 To begin with, I never need to go above 5X fluorocarbon unless throwing very large streamers, and never lighter than 6X. 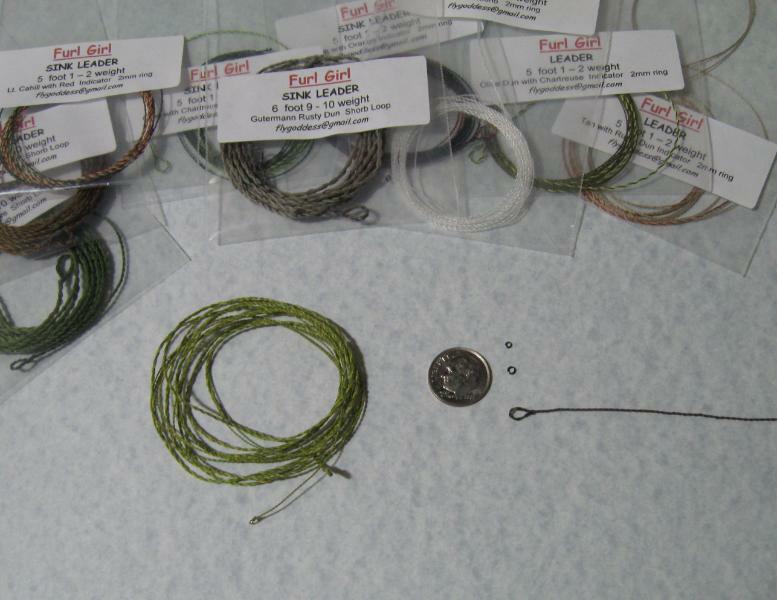 Due to the properties of the furled leaders & Fluorocarbon with glass. 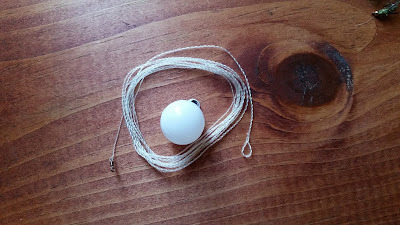 Using a handshake knot leader to fly line, everything else is an improved clinch knot. 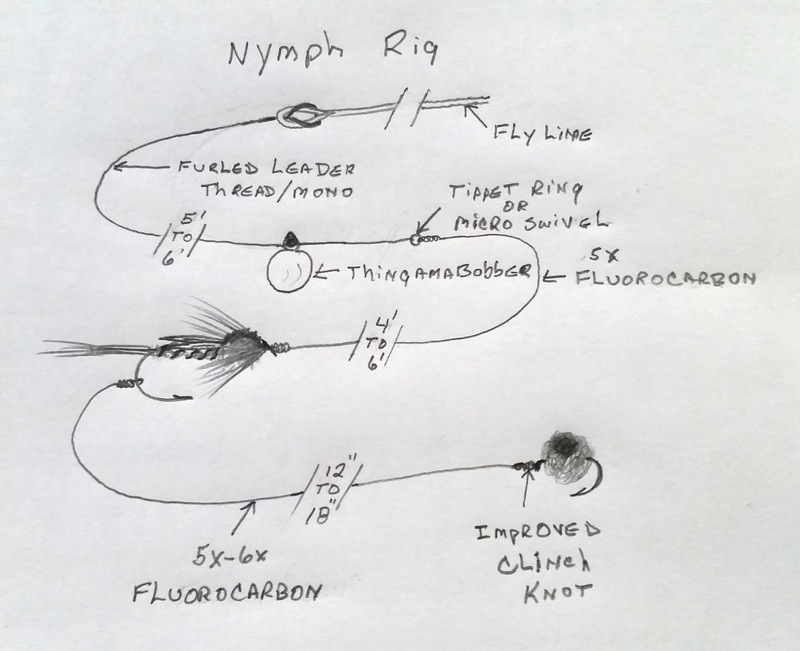 I try to keep my base tippet when nymphing at "depth of the water" plus 24" for a single fly rig. 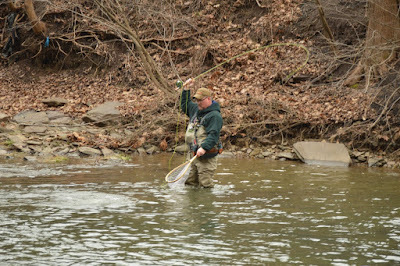 Or depth of the water plus and 18-24" dropper for tandem rigs. My indicator is above the tippet ring or swivel. 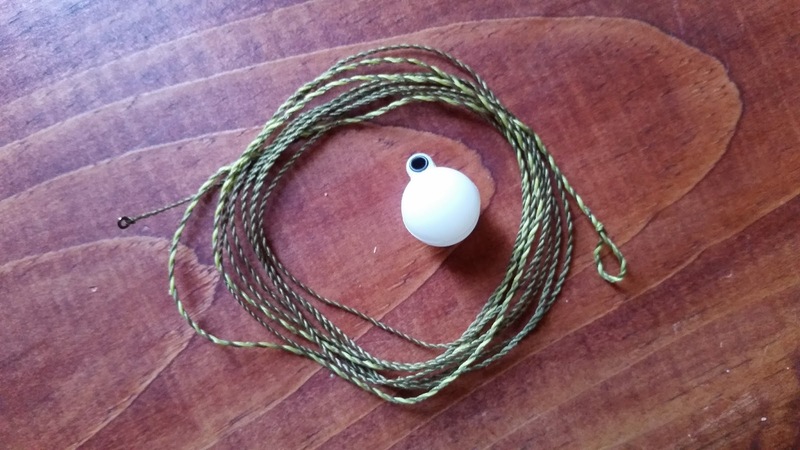 I avoid additional weight as much as possible by using an over-weighted anchor fly tied with full-shank wire wrap and a tungsten bead when required. Typical tandems with anchor fly on the left. 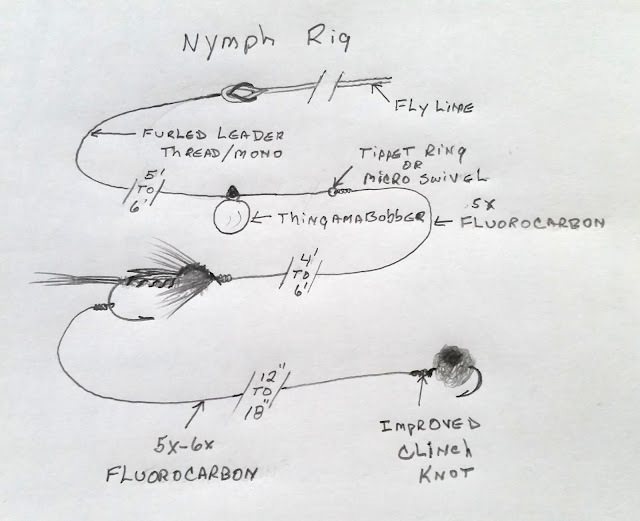 All tippet is 5x flouro unless the situation calls for midges & 6x, or on the rare occasion a huge streamer requiring 3x. Need to go dry? Remove the indicator and extend a 5x tippet to 6'. Does it work as hoped? I never doubt how much pressure I can put on a fish. Between the glass and rig I trust that the rig will not fail. That says a lot when using a single action palming reel. All of the above fish were landed with 5X tippet. None of them were played to exhaustion. This rig is not new & is fairly common. My intent is to show you a rig that is forgiving. 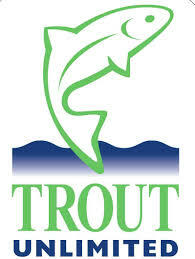 One that is adaptable to most water, while being capable of landing large fish without fishing "large". Hope it adds to your time on the water.